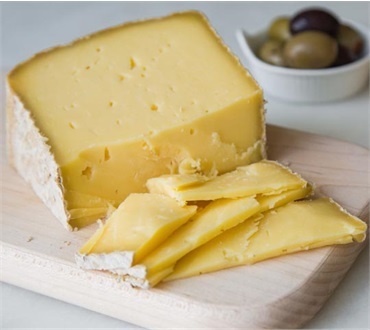 From Consider Bardwell Farm, a pasture-based dairy and creamery in southwest Vermont, we bring you this award winning, delicious cheese. Pawlet is a cheese unlike any other. Mild, sweet and grassy. Wildly expressive of the season's milk while staying true to who it is. Made using non-GMO microbial (vegetarian) rennet. 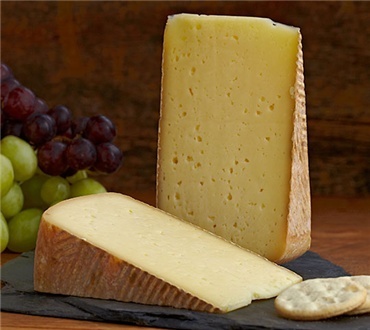 Pawlet is hooped, pressed, brined, washed and aged in the farm's state-of-the-art three vat creamery built into the cellar of their 1920's dairy barn. A crowd pleaser that pairs well with whole grain mustard, toast, and wheat beer or any of your favorite crackers.